In the Mom On Pop podcast, Bonney Teti—mother of A.V. Club senior editor John Teti—shares her unfiltered thoughts on the pop culture of the day. Last summer, I sent Mom to the multiplex for a Guardians Of The Galaxy screening, and although she went against her will, Guardians ended up winning her over. A similar dynamic plays out in today’s installment of the podcast. 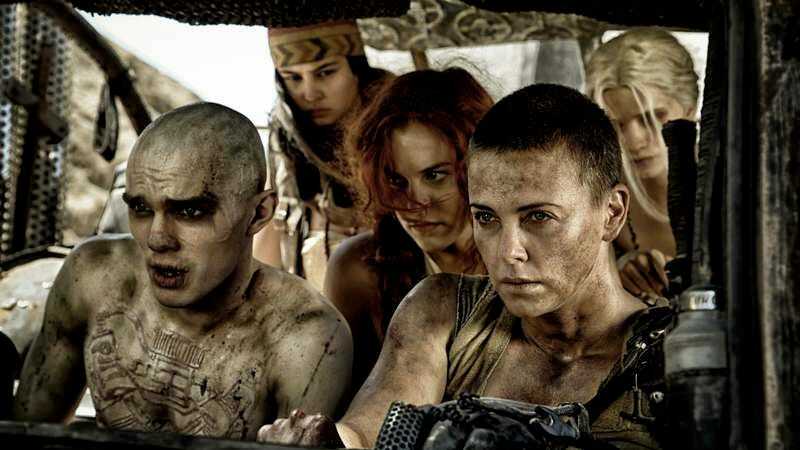 Mom takes a couple minutes to explain how angry she was with me for making her watch Mad Max: Fury Road, and then she can’t stop talking about how much she loved it (although Charlize Theron gets thin praise). We also review the Fox Business reality show Strange Inheritance, which has plenty of inheritance but not enough strangeness. Plus, Mom provides a much-requested update on comings and goings at the local post office, we belatedly name the winner of a listener contest, and Mom’s sister makes a cameo appearance! Mom On Pop is available on iTunes, and there’s a podcast RSS feed if you want to subscribe to the show in other apps. Never miss an episode!